It's 07:05 in Split, Croatia right now. 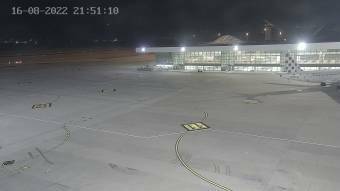 Airport Split A webcam viewing the runway of the airport of Split. Trogir: Marina Trogir, 9.5 miles away.